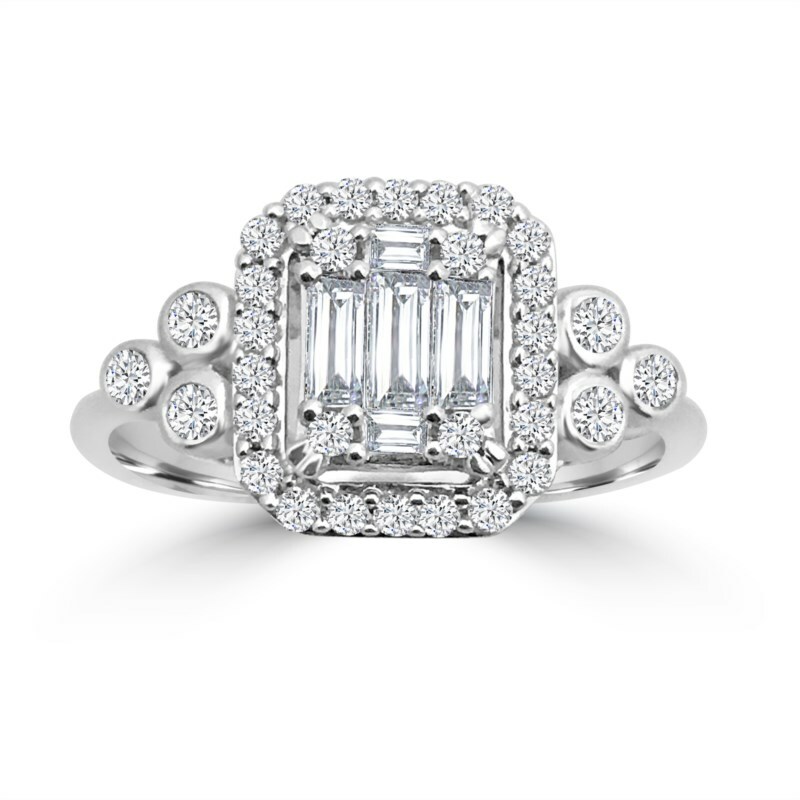 House of Silva has been a trusted, quality jewelry store near Medina, Ohio and the nearby Massillon, Medina, Westerfield Center and Ashland areas since 2006. 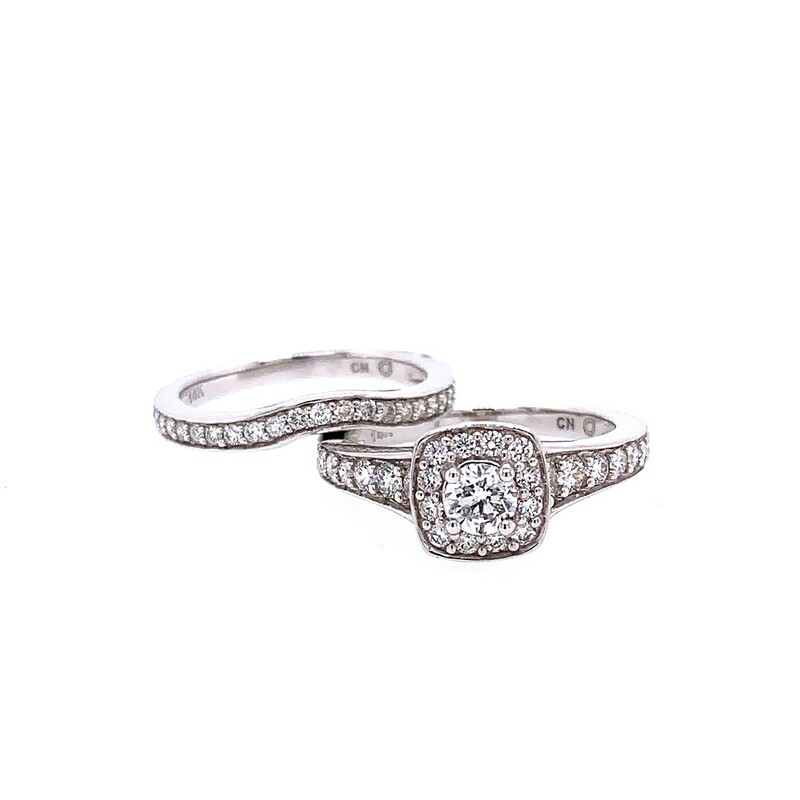 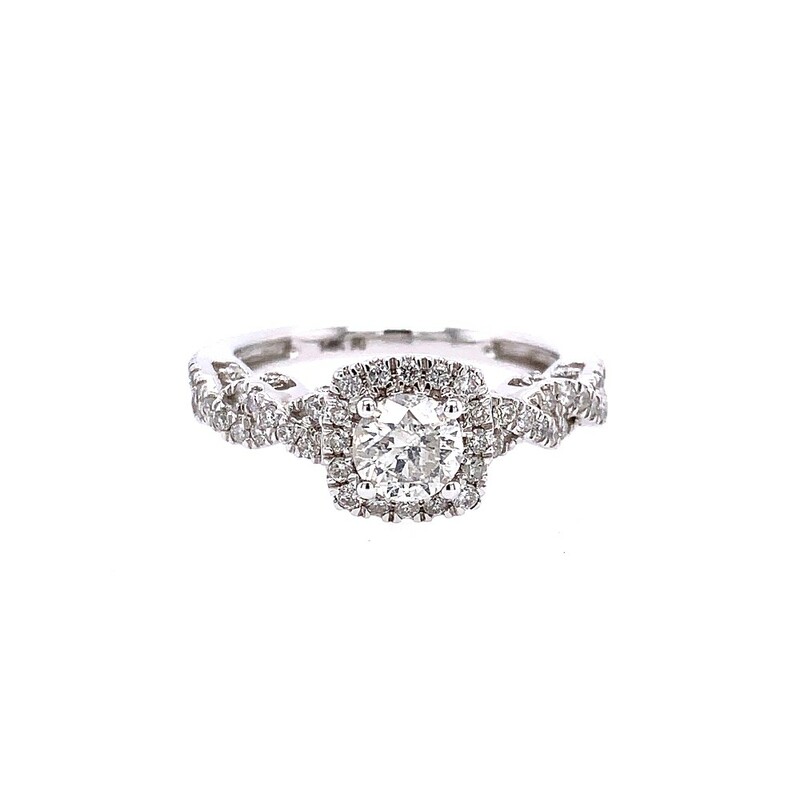 With over 10 years of connection to our local community, it's understandable why so many people have trusted House of Silva with their most important purchase, their engagement rings! 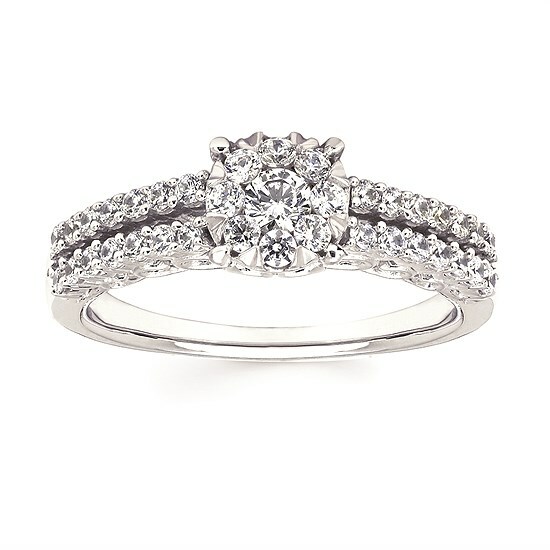 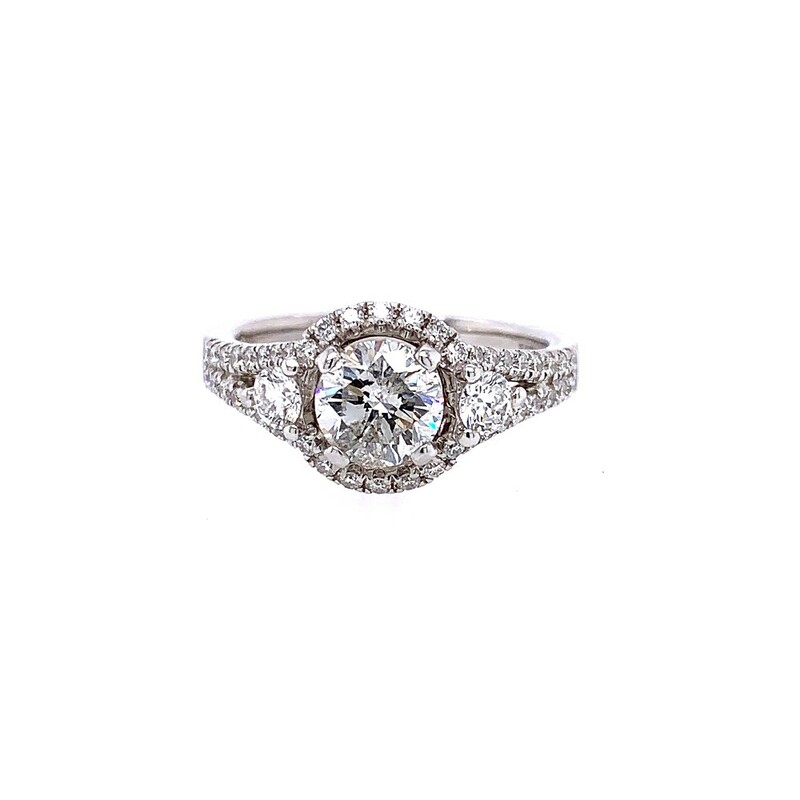 Come by our showroom in Wooster and check out our selection of engagement rings today! 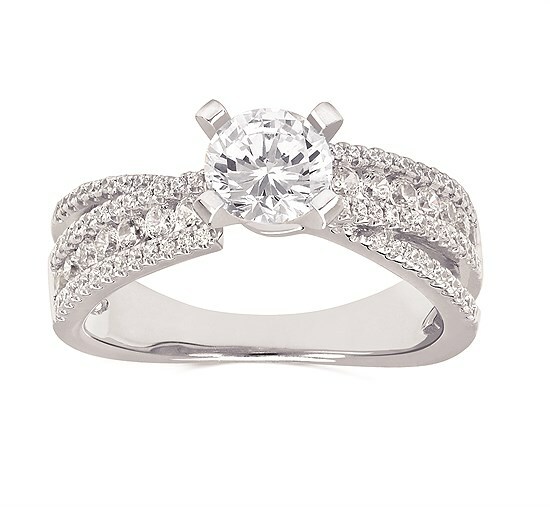 After shopping with us, you'll understand why an engagement ring from House of Silva is destined to have her say ‘Yes’!